Change Your Habits, Change Your Life is the follow-up to Tom Corley's best-selling book Rich Habits. 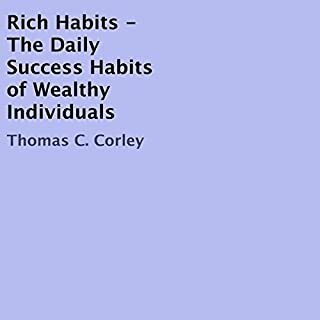 Thanks to his extensive research of the habits of self-made millionaires, Corley has identified the habits that helped transform ordinary individuals into self-made millionaires. Success no longer has to be a secret passed down among only the elite and the wealthy. 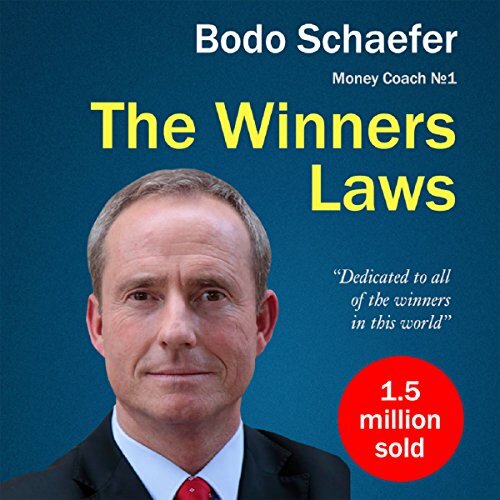 The Winners Laws by Bodo Schafer is a number-one best-selling book in the world that has helped innumerable people and can you can be one of them! What is it that you want most out of life? Is it wealth, power, or even happiness perhaps? The direction of one's future is continuously up in the air for many people and they just let the current of life sweep them any which way and that. Wouldn't it be great if there were some set of rules to follows, laws per say, which could help one join the ranks of the productive and the successful? As it turns out, there is. There is no easy fix when it comes to achieving success. Rather, there are a series of steps you can follow to ensure that your life improves in a dramatic and measurable way. These laws have assisted many over a lengthy period of time and this infallible method can help you too! What was one of the most memorable moments of The Winners Laws - 30 Absolutely Unbreakable Habits of Success? I loved the story of People of center of the earth. 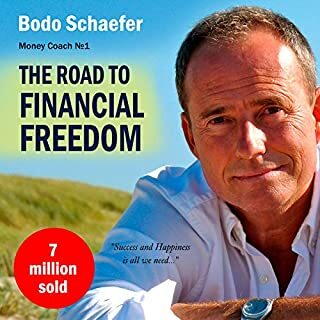 Bodo Schafer, millionaire, author and Europe’s no. 1 money coach comes with another of his masterpieces,” The Winners Law”. This Audio book has 30 chapters and l enjoyed each one of them. Here I would like to just give a few of my favorite parts. In chapter 5, the author gives us the success formula in today’s world. He puts it very simply, success is performance divided by time. Quick swallows the slow. Very true. In chapter 6, the author helps us to think about our IPA’s which is nothing but Income producing activities. He determines that our importance and value is calculated by the worth, we bring to the market. We perform many activities in a day, but our 80% of our income is produced from 20% of our activities. Winners do simple tasks, but they do simple tasks extremely well. 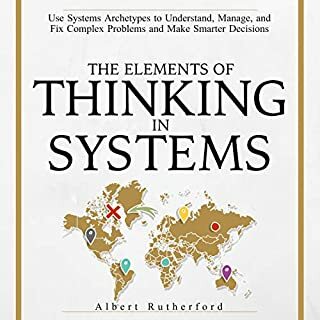 I would like to mention the two most common thinking which stops us from performing IPA activities, they are desired for perfectionism and fear of committing errors. The story of the people who live in the core of the earth is beautiful and Bodo Schafer connects the story with the life of an entrepreneur. He beautifully explains the life of an entrepreneur, the summers, the winter, spring and the fall. He explains the SINALOAV principle in detail, Safety in numbers and law of average method and how an entrepreneur’s security lies in high numbers. The chapter, which inspired me most was the chapter, the author speaks about the importance of giving 110% of anything. He explains this with the examples of push-ups and how our success muscles are underdeveloped. We need to do pushups for 110% to exercise our success muscles. We have to give more than our best to attain success. Why we don’t give because we only do what we enjoy. If we do something which we don’t enjoy then we just give our 50% to 80%. Fantastic chapter. Another chapter deals with the Girl who scores less in her mathematics exam and the boat man’s story. With the boatman’s wise words, we understand that, when we try to come out of the problem, the problem loses its power and we gain power, but, when we emotionally allow our self to involve with it, then because of our frustration and other things, the problem gains its control. We are in trouble when we emotionally attach ourselves with the problems and the feelings tied to it.The narrator Troy W.Hydson did a wonderful job. A fantastic masterpiece by the master of money. I loved the book thoroughly. The audio book is very convenient. An inspiring book for everyone who decides to become a winner. If you could sum up The Winners Laws - 30 Absolutely Unbreakable Habits of Success in three words, what would they be? Cultivating healthy habits. Like Aristotle said, we are what we do repeatedly! And The Winners Laws focuses on that, cultivating healthy new habits, building your strengths and using what you have first. Understanding that failure and your weaknesses is part of success and you have to deal with them and forge forward to reach your dreams, taking action and concentrate on what you can do and start as soon as possible. Derol from chapter 22, he started from nothing but an idea and concentrated on what he had, and only what he was able to do and achieved his goals at a very young age. Have you listened to any of Troy W. Hydson’s other performances before? How does this one compare? This was my first time listening to Troy W. Hudson. It's a very motivating and uplifting book. This book by Bodo Schafer is definitely one that you need in your library! The audiobook is around 4.5 hours, but I couldn’t help listening to it in one sitting, as it provides concrete examples and anecdotes. The book takes a very practical and thought-provoking approach to achieving success in both the personal and professional realm. As a budding innovator, the advice from his book is very useful, and I plan to implement it in my own life. For example, he says that success is not only based on techniques, but also based on development of character personality. This is very true in a world where problem-solvers and charismatic people are better able to expand their network and open new opportunities. Further, he advises that a big part of success is not letting your goals, which are like an elevator, get away from you. This has really inspired me to be more proactive in taking important decisions. I will be sure to take this advice into use, and I encourage you to read the book for more advice in areas to achieve success in your life! What did you love best about The Winners Laws - 30 Absolutely Unbreakable Habits of Success? This is interesting book by Bodo Schafer. I have been a fan of Bodo Schäfer's writing and speaking for many years and this is his best book yet. In this book you learn how to become successful in your life and work. This book have 30 chapters like a chapter a day. But when i start the reading then i read almost 10 chapters in a day. I have received many inspiring suggestion by reading this book. I read many books but this is life changing book for me. 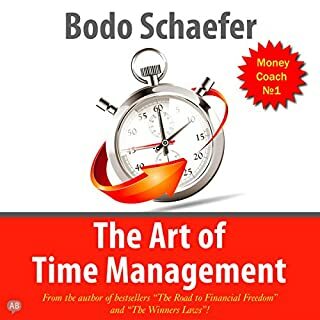 By this book i learn how to manage my time, run business and many more things. I suggest everybody to read this book. Derol , chapter 22 . Absolutely no doubt in that . Achieving goals in such young age is not so easy and he did that . Which character – as performed by Troy W. Hydson – was your favorite? Every character! Yes every character , every story of this book tell you a better story . I am amazed with such uplifting motivational lines of this book. I admired the book thoroughly. The audio book is actual convenient. An alarming book for anybody who decides to become a winner and want to stand above all. 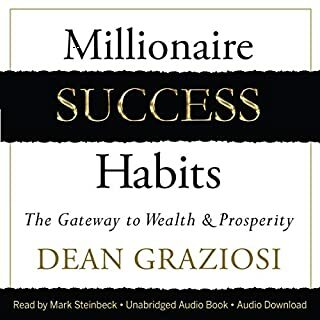 Where does The Winners Laws - 30 Absolutely Unbreakable Habits of Success rank among all the audiobooks you’ve listened to so far? well 5 starts are not enough for this story,this story is full of motivation, success and happiness so its on top of all the books. i listened this book in one sitting as every word motivated me and increased my curiosity. i could not leave it without listening last word of the story. i am speechless, as this story uplift my confidence,will power and decision making power. 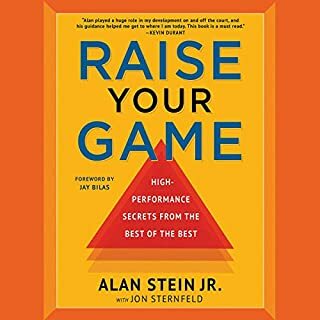 i will suggest to every one listen this book as its full of life waves and secrets of winners.how to deal pressure,depression, and all problems. ?